BETTY BLUE BISTRO breathes a breath of yellow fresh air into Hermanus. Our interior is light + fresh + kept minimal as we want to express ourselves through our food. Our main focus is extraordinary | sweet + savory | pancakes but we also have some adventurous salads, banting + normal burgers, tacos + LOTS + LOTS more! We pride ourselves on quality ingredients made with love + care BUT don’t take our word for it, come try it for yourself! 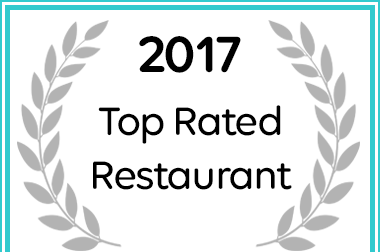 Betty Blue Bistro has been named one of the Top 20 Hermanus Restaurant for 2017.